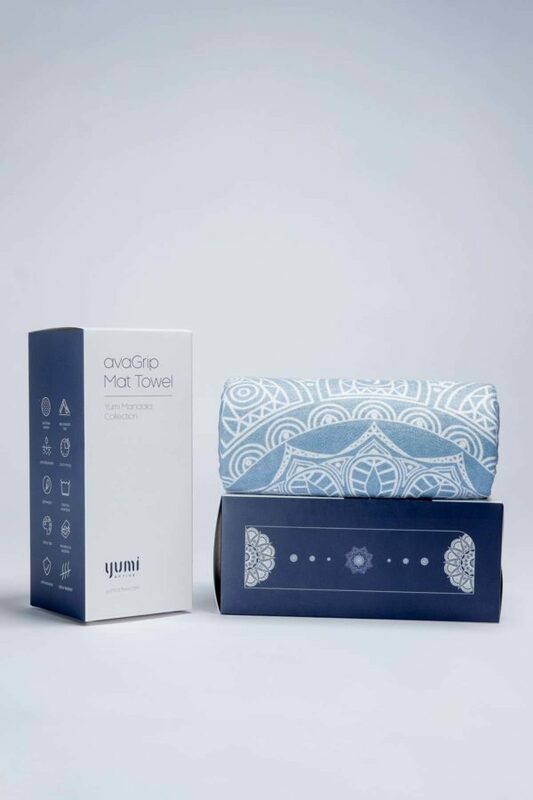 avaGrip mat towel provides a slip resistant, hygienic layer over your yoga mat and is lined with skid-free eco-friendly gel dots at the bottom to keep you in place. 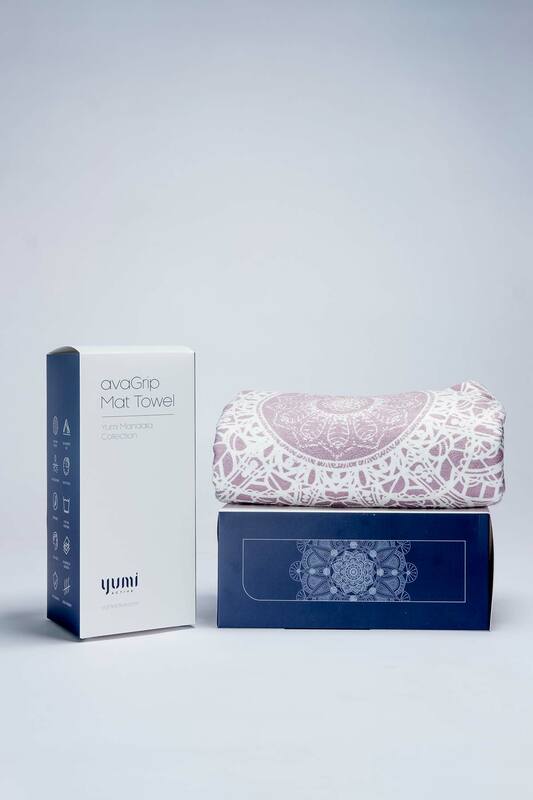 Designed with Yumi mandala exclusive prints in the most trendy hues, now you can take on your yoga challenges like a fashionista yogi! 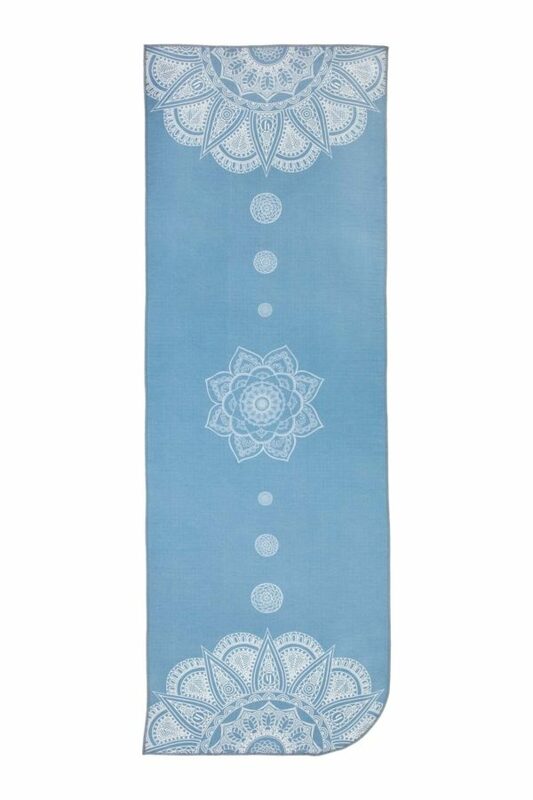 Do not bleach or use fabric softener as the chemicals will clogged the spaces in between fabric and reduce the breathability, wicking and absorption ability of technical performance fabrics.